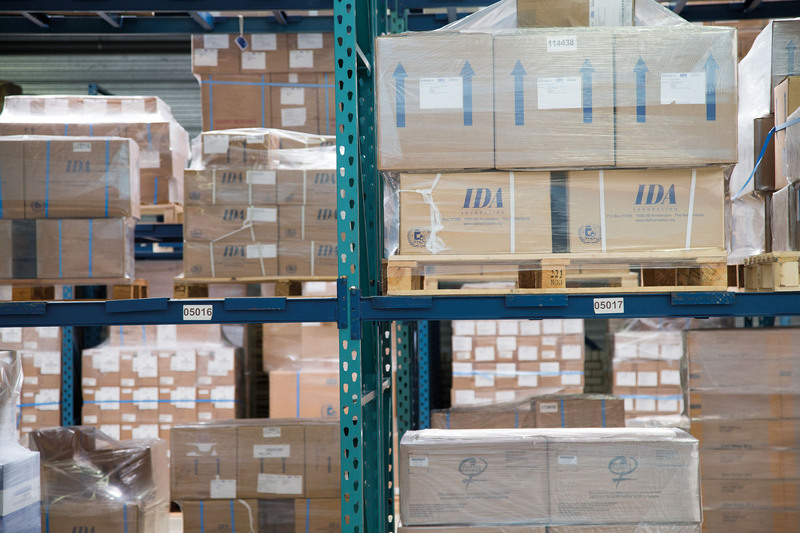 At the time of IDA’s founding in 1972, our primary business was as a wholesaler of essential medicines. The services we offer have increased over time to include comprehensive procurement services, custom product kits, and emergency response. Still, providing affordable, quality products to our wholesale customers remains at the centre of our mission. Whether you represent a Central Medical Store in West Africa or a small faith-based clinic in Haiti, IDA’s wholesale services can provide you with the essential medicines and medical supplies you need to care for patients. The procurement of affordable, quality products is at the centre of all that IDA Foundation does. Our Purchase department works hand in hand with our Quality Affairs team to offer our customers the best products from the most reliable manufacturers. IDA buys generic medicines whenever possible. Our Purchase team is strategically located in Mumbai (India) close to the majority of our suppliers. To ensure the best results, we continuously measure the performance of our suppliers, assessing their delivery times, cost-effectiveness, product quality, and facility quality. IDA’s policies are in compliance with transparent procurement policies set forth by USAID, PFSCM (Partnership for Supply Chain Management), and ECHO (European Community Humanitarian Office). Each of these entities regularly audits and approves IDA’s practices.